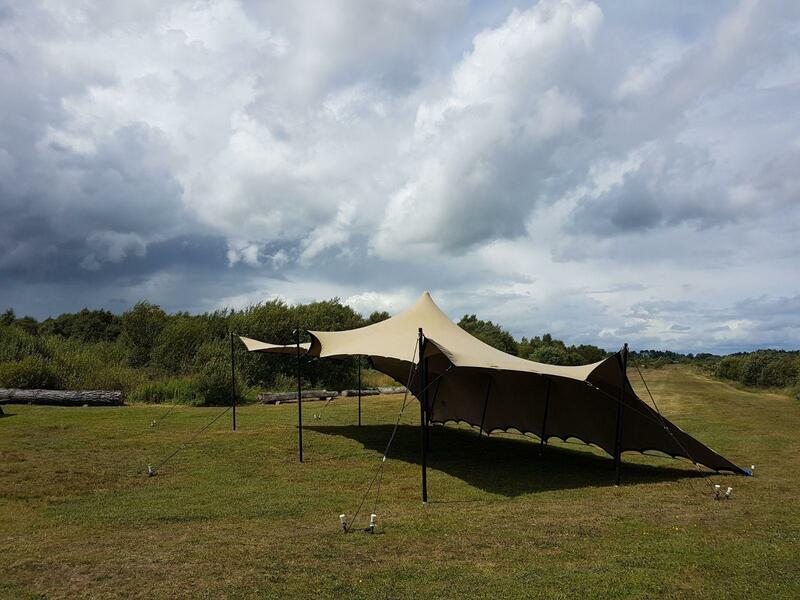 Whatever type of event you are planning our Company can supply a range of marquees in different sizes and are confident from start to finish to make sure your event goes ahead with the minimum amount of stress. 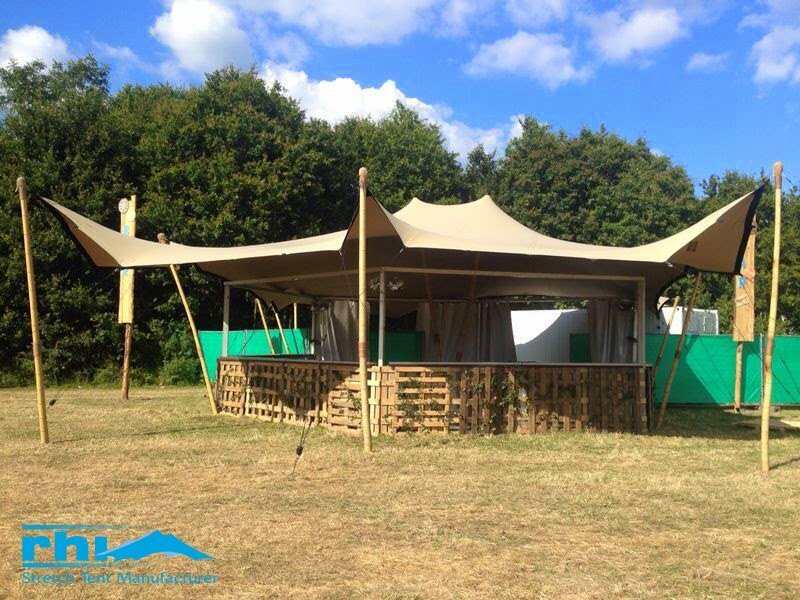 Not only do we supply marquees, we can provide accessories such as flooring, lighting, interior linings, tables, chairs, staging, bars, etc. 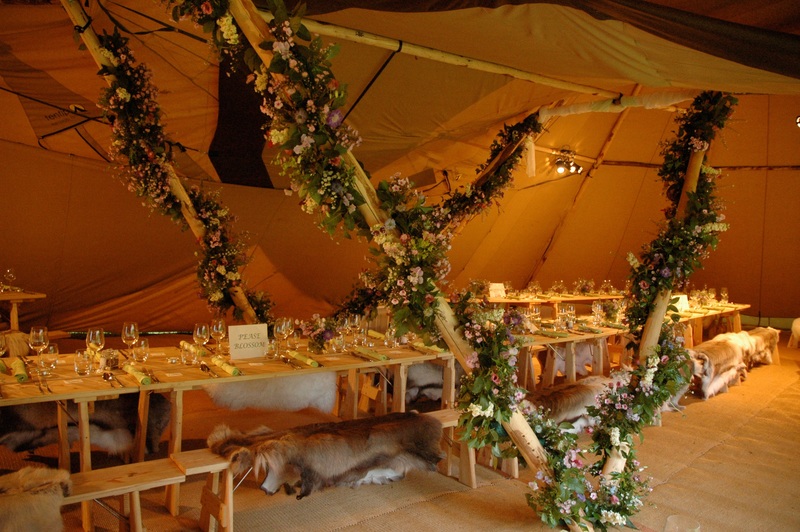 Whether you're after a Rustic, Boho, Romantic, Alternative, Vintage, Modern, Garden party. We have something that will suit you. 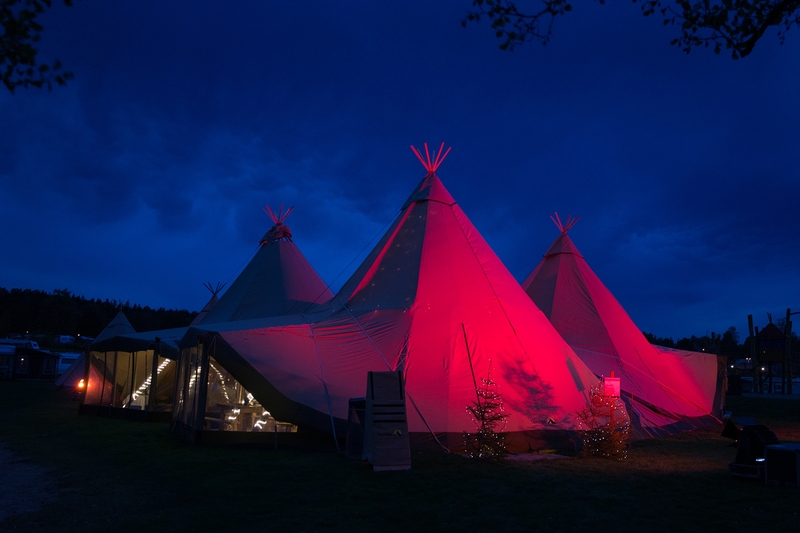 Fun, festivity and good fellowship are what these spacious Tipi's are all about. Immediately you’re enjoying yourself, chatting, mingling, & relaxing. 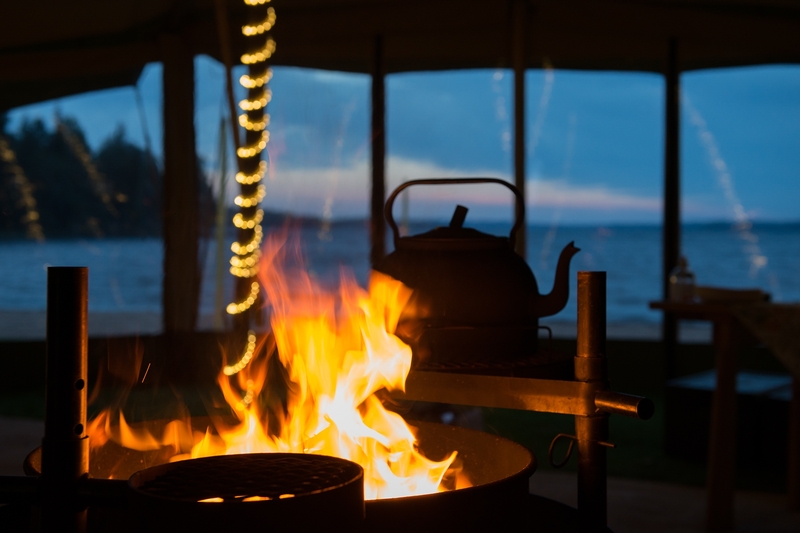 Popular with both event organizers and private parties. 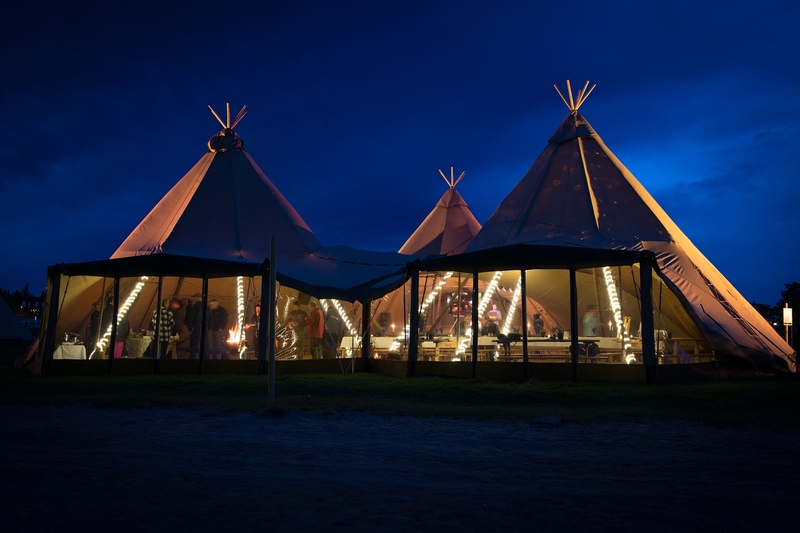 The tipi tents are impressive with their ambiance, spaciousness and flexibility but above all, they are different. 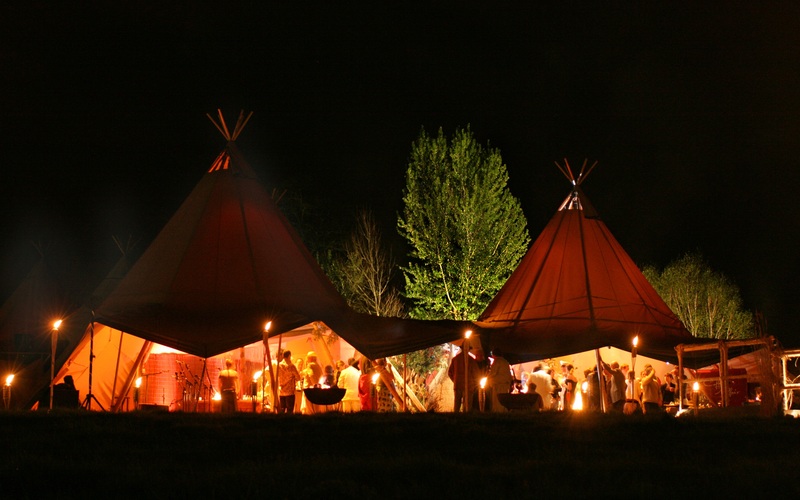 People are fascinated by their historical link to the traditional Tipi's of nomads, a link that stimulates the imagination and gives every event that extra something to talk about. 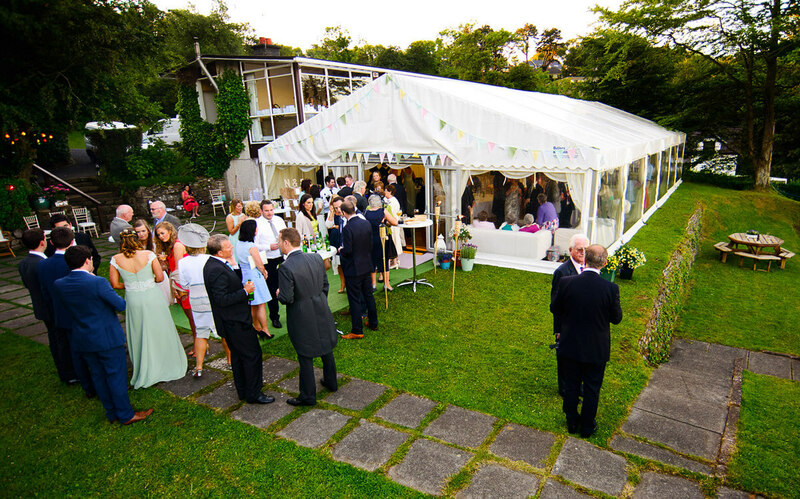 We own the highest quality range of marquee hire equipment available in the market and as a family-run business, we have grown and raised our profile year on year to help build our reputation as one of Northern Ireland’s most trusted quality marquee hirers. 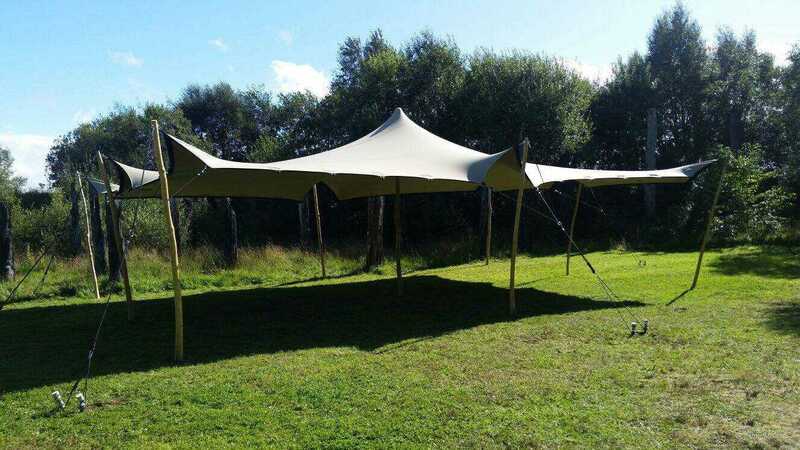 We hire free standing clearspan marquees with no need for centre poles or guy ropes. 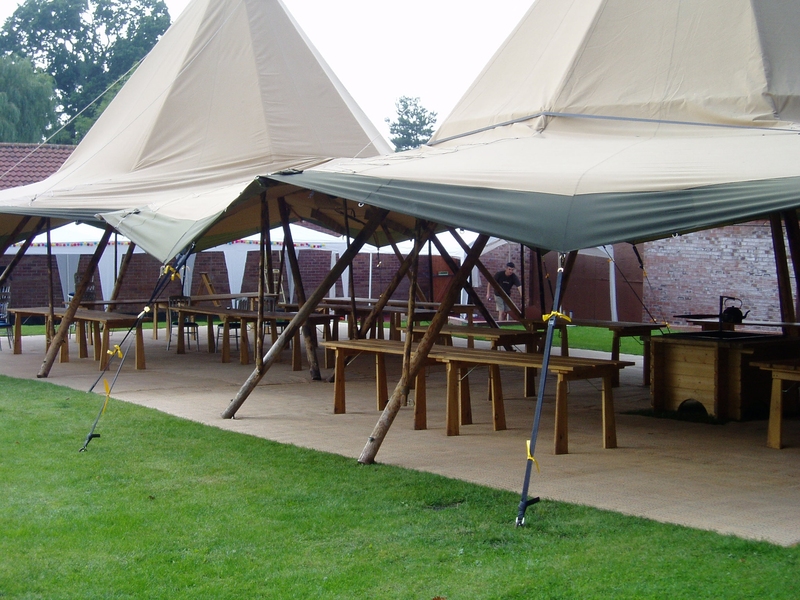 They are made from the highest quality aluminium and high quality fire retardant white PVC to meet all current safety hire regulations. 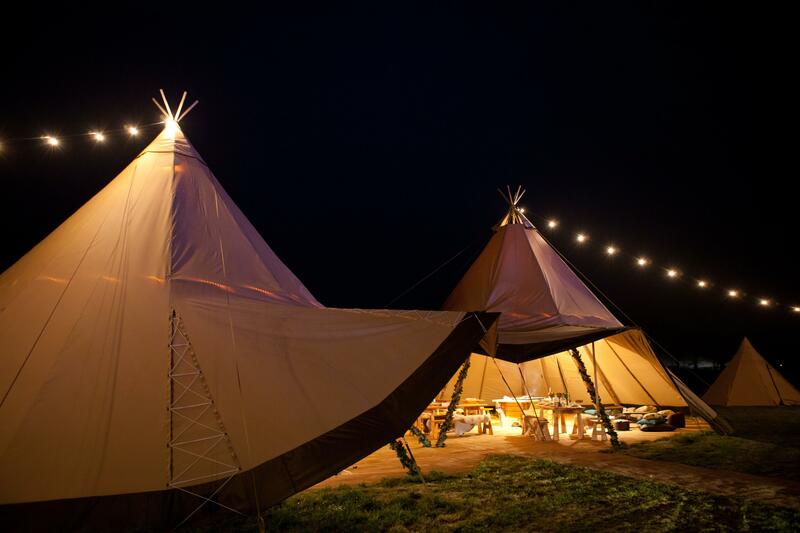 Since commencing our family business we have built up good working relationships with other companies and our promise to you is to make sure your event is stress free and will endeavor to source all your requirements. 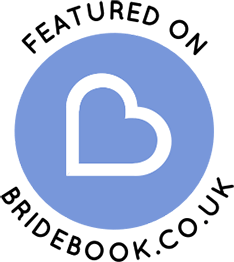 We offer a personal service and are always happy to meet clients to discuss their individual needs. 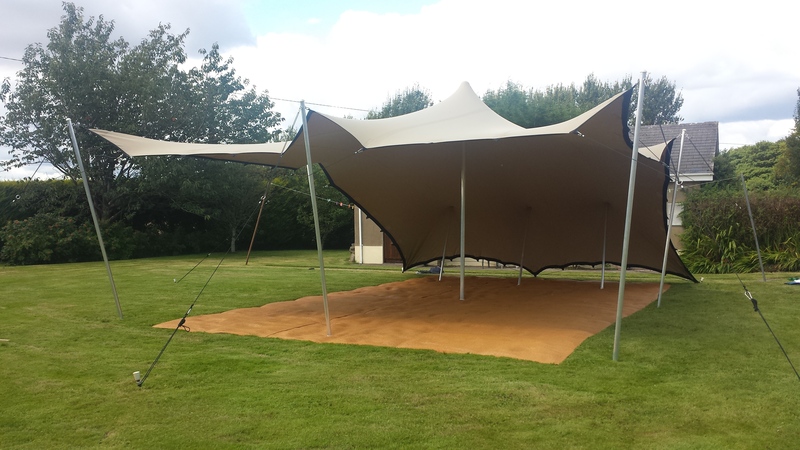 We are able to draw up detailed CAD plans of your marquee so you can plan the exact layout you want. 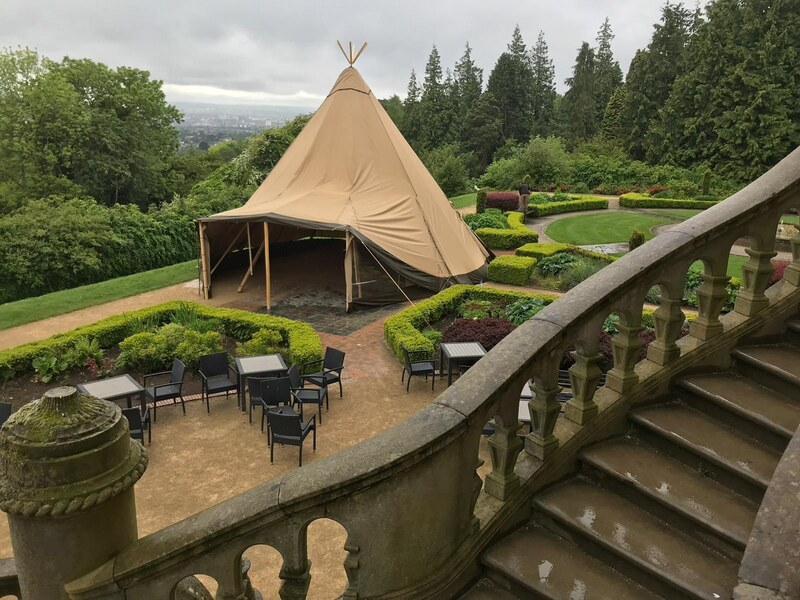 From initial enquiry to set-up and take-down of your marquee you can be sure of a level of service that is second to none. 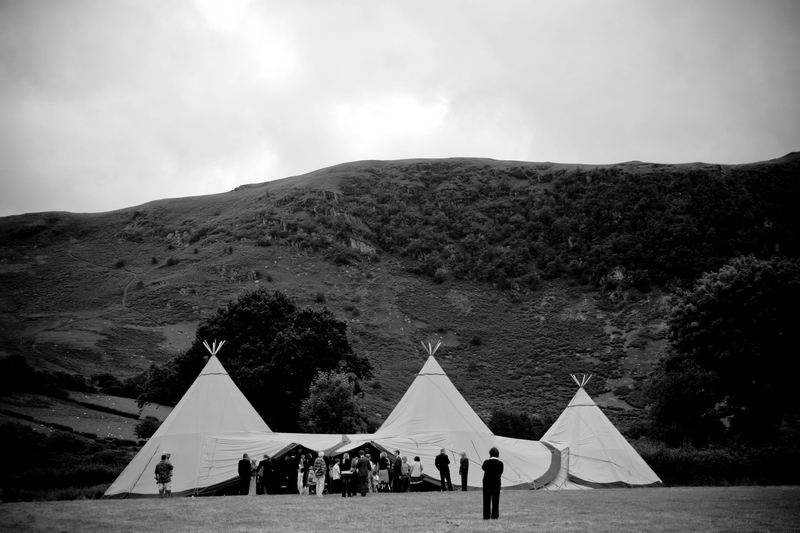 Our marquee hire prices are excellent value too.